We serve the following 7 counties in Iowa: Jones, Linn, Delaware, Dubuque, Jackson, Cedar and Clinton. Insurance can not be put into force or changed by the use of this website. Please call one of our agents to begin or change coverage. 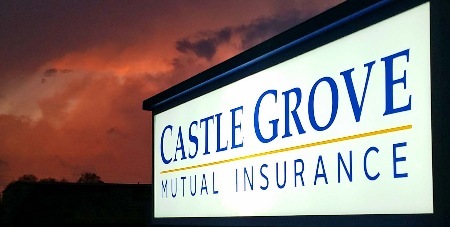 To enhance financial strength, Castle Grove Mutual purchases reinsurance from Grinnell Re. 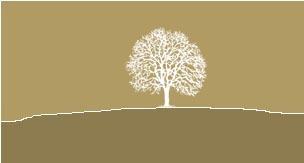 Liability sections of Castle Grove Mutual policies are underwritten by Grinnell Mutual.